North American Agricultural Safety Summit, Raising Safety 2020: Cultivating a Culture of Safety. Safety/risk managers, producers, agri-businesses, human resource managers, academic and industry safety researchers and experts, safety supply and compliance providers, Extension, media. Save the Date! 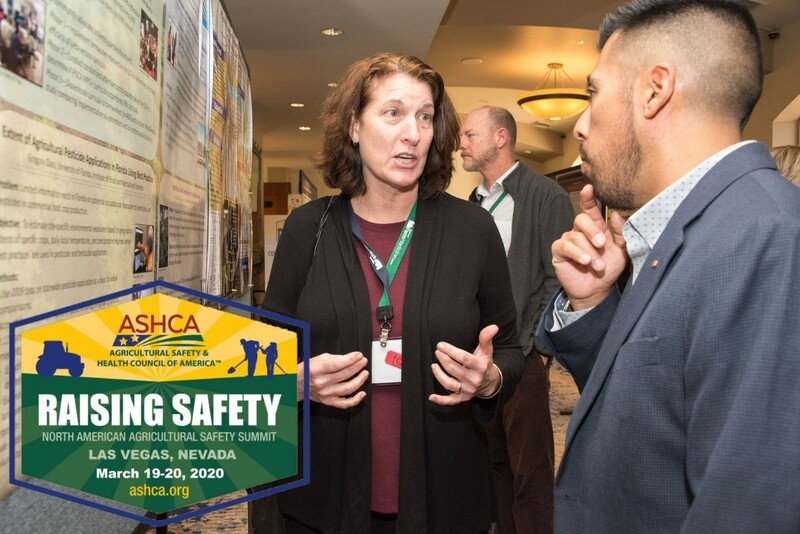 North American Agricultural Safety Summit, Raising Safety 2020: Cultivating a Culture of Safety, March 19-20, 2020, at Bally’s of Las Vegas, NV. The summit will match evidence-based safety interventions with production practices and emerging safety issues. Network with agricultural safety and agribusiness leaders; gain access to best practices and programs for agricultural workers. Hosted by the Agricultural Safety and Health Council of America™ (ASHCA).